SADC has called for the unconditional removal of the European Union sanctions regime saying they were stifling Government’s efforts to transform the economy and bring out prosperity to the people of Zimbabwe. In a statement today SADC chairperson Dr Hage Geingob and Namibia President said the SADC Heads of State and Government noted that since coming into power, the new Government of Zimbabwe has continued with concerted efforts to address socio-economic challenges and transform the economy. 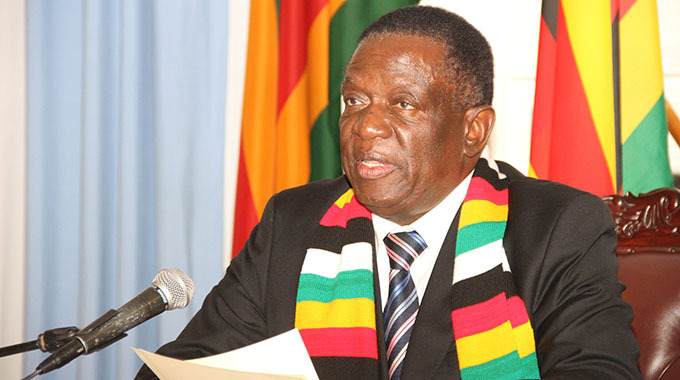 “The consultative meeting of the Southern African development Community (SADC) Heads of State and Government, held on February 9, 2019, received a briefing from His Excellency, Mr Mnangagwa, and President of the Republic of Zimbabwe, on the current political and socio-economic developments in the country,” reads the statement.